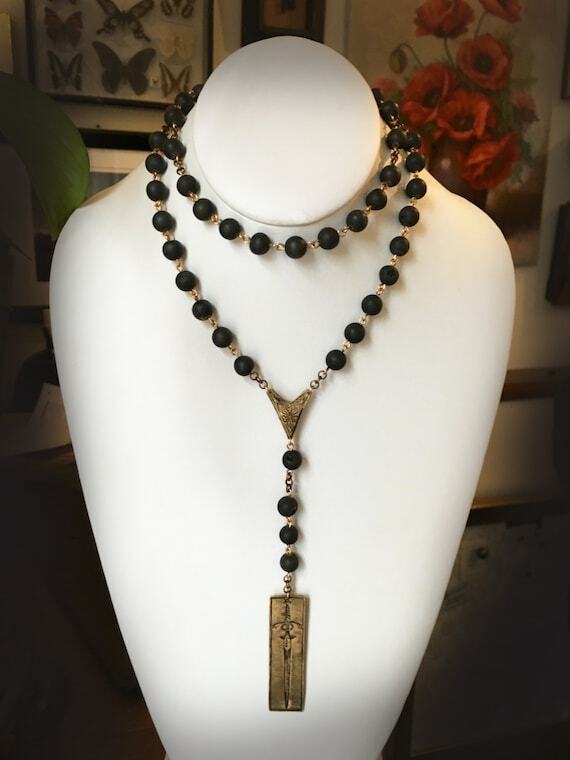 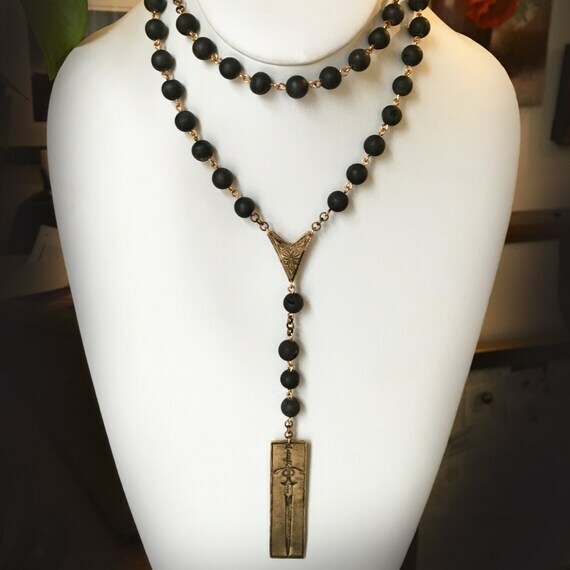 The Forged in Fire Rosary is made from pitch black lava rock, hand-made into a rosary style necklace and featuring two of our hand-made original bronze pendants. 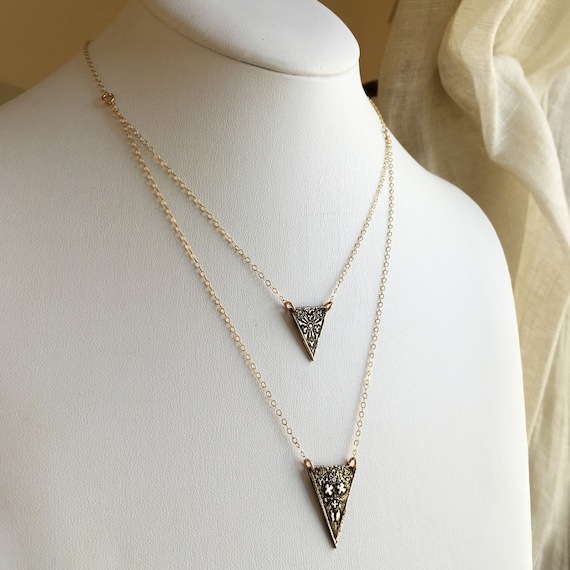 It's a little fierce and a little lovely. 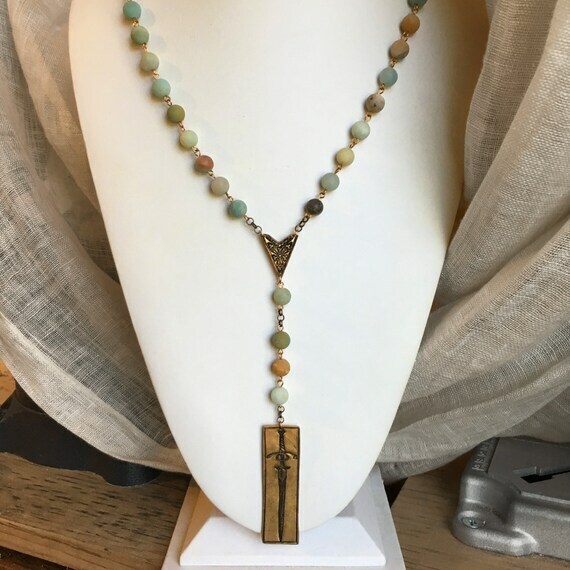 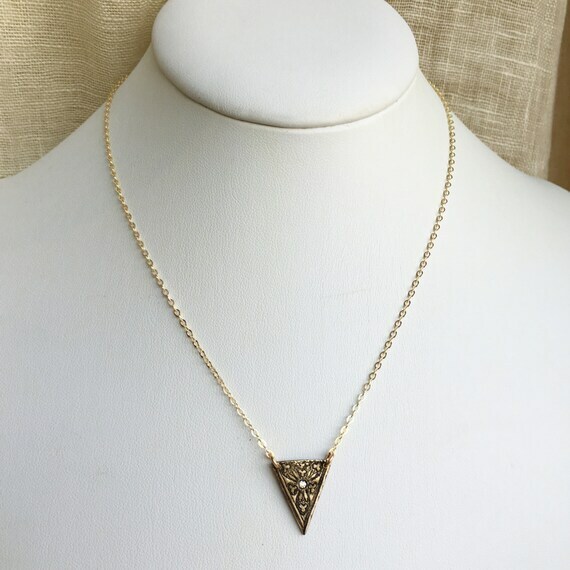 *Please note that the necklace is doubled on the mannequin, but it isn't long enough to wear that way on a human-more photos to come on a model.